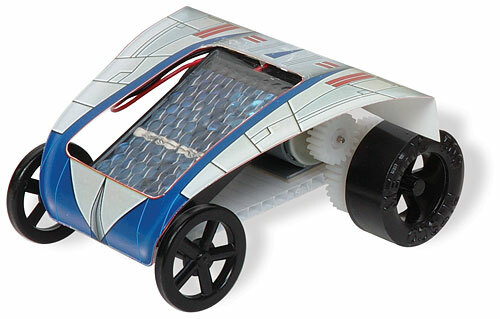 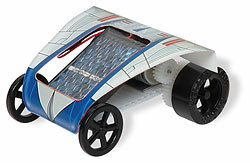 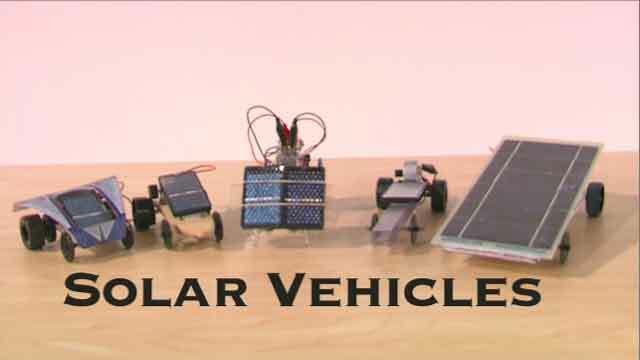 Looking for a solar car that’s a piece of cake to assemble? 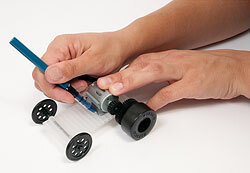 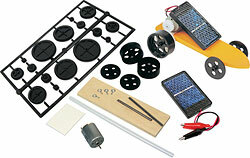 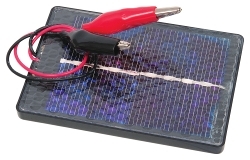 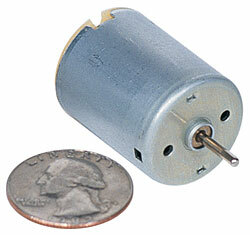 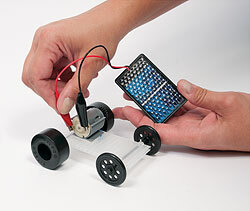 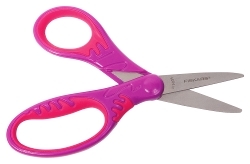 Want to interest students in using solar energy without grabbing glue guns or soldering irons? 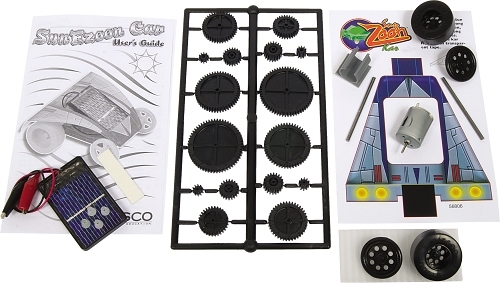 Then the SunEzoon is the kit for you. 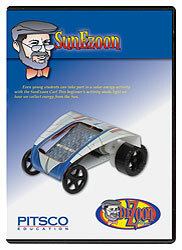 SunEzoon works outdoors in full sunlight or indoors under a bright, incandescent light. 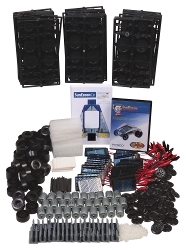 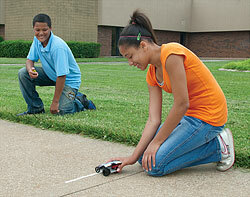 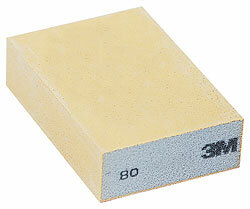 Looking for standards-based activities to accompany these materials? 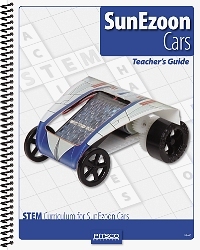 The SunEzoon Cars Teacher's Guide is available for print here, or you can download a digital copy for free here.